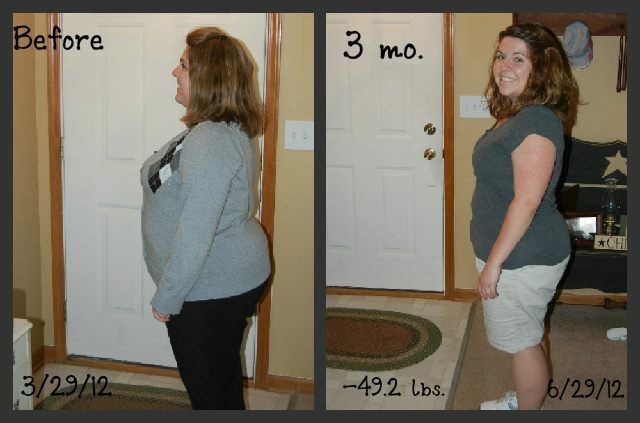 Mom of triplets loses 58 lbs in little over 3 1/2 months on Grace & Strength!!! Meet Kelly! Kelly is an AMAZING mother of Triplets...yep...that's right TRIPLET GIRLS! Now let me tell you, they are just so adorable and her and her husband have done such an amazing job of raising these beautiful girls! She has an amazing story to tell and when she gets to goal, I cannot wait to share it with you all but for now I want to give you a teaser shall we say! 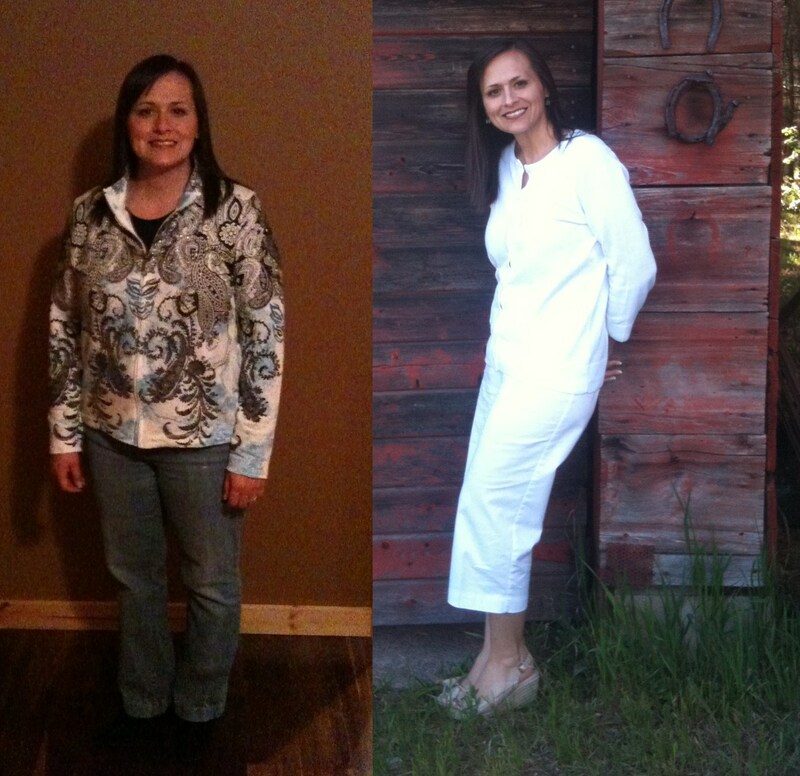 She has lost 58 lbs in a little over 3 1/2 months....that right there is just A.M.A.Z.I.N.G!!! Throughout my childhood, I never had a weight problem. I was thin, active, and overall healthy. I ate anything I wanted and kept my "cute little figure". I remember my mom telling me that I needed to be careful, that things might not always be this way. I didn't believe her (I was a teenager--I knew everything!). Then I grew up, got married, and while pregnant with my first baby the military moved us 16 hours from my home. This was the beginning of my spiral downward. What would you LOVE to do once you reach your goal? I have watched Monica's journey unfold and as her coach, I could not be prouder. She has worked so hard and even while her husband is over in Afghanistan, she has persevered and been determined in reaching her goals. I still remember the first time I met her on group night and heard her story of how she longs to be able to ride her horse again but because of her weight, she could not at the time. 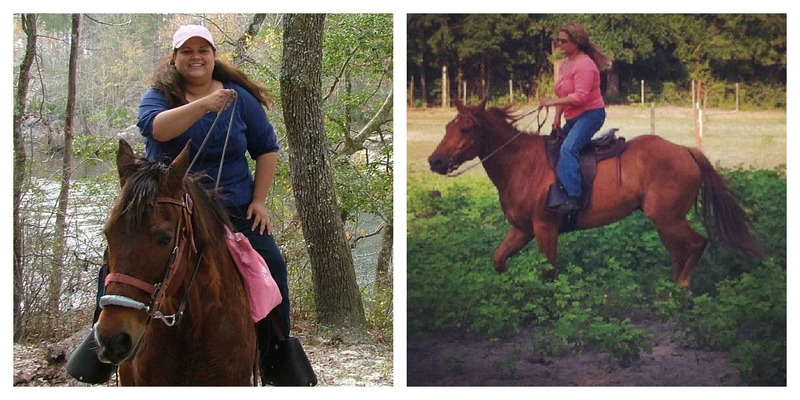 Monica is not even at goal yet but has done so well, she can now ride her beautiful horse again. 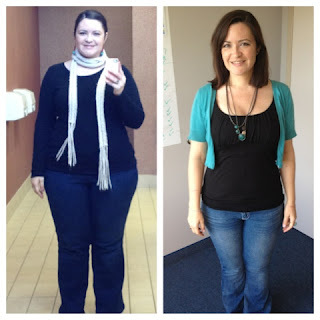 My name is Thelma Hickman and I began the Grace and Strength Lifestyle in December 2011, a short time after seeing an old college friends' transformation because of G&S. She came to my surprise 40th birthday party and I was amazed at her glow. At first I did not want to jump on another diet bandwagon. I kept telling myself that just because it worked for her, didn't mean I could do it. The Lord tugged at my heart and my husband and I decided it was time to make a change.